A pipe can be defined as a tube made of metal, plastic, wood, concrete or fiberglass. 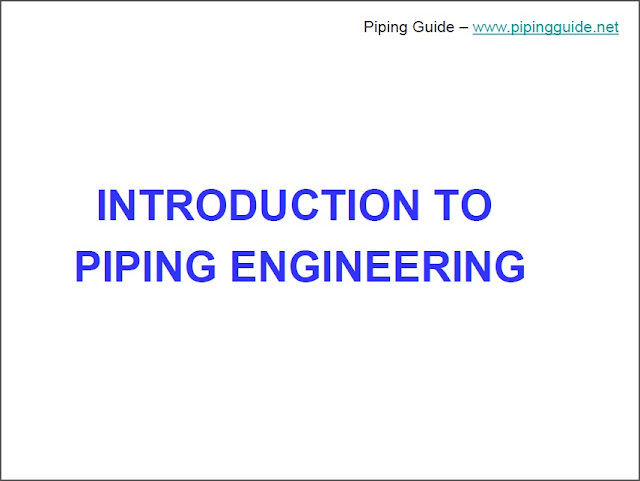 Pipes are used to carry liquids, gases, slurries, or fine particles. A piping system is generally considered to include the complete interconnection of pipes, including in-line components such as pipe fittings and flanges. 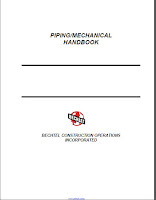 Pumps, heat exchanges, valves and tanks are also considered part of piping system. Piping systems are the arteries of our industrial processes and the contribution of piping systems are essential in an industrialized society.